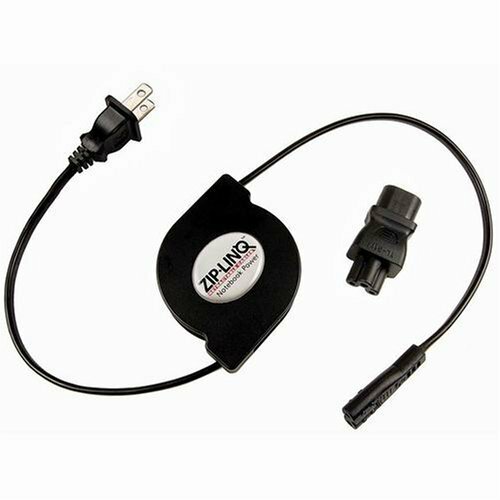 The cable that comes with the mini-note power supply has a three prong electrical plug, potentially limiting the places where you can power up and recharge your battery. Cables Unlimited provide a retractable notebook power cord, which not only enables you to plug your mini-note in to any power outlet, it provides a convenient way to carry a good cable length. I plan to pick one up for my next trip. You are currently browsing the HP Mini Note PC Blog weblog archives for the month July, 2008.